Contribute more than the average price to grab Borderlands 2 and a fistful of expansions. Note the coupon for a deep discount on the third game in the series. Note it, then get it and use it! 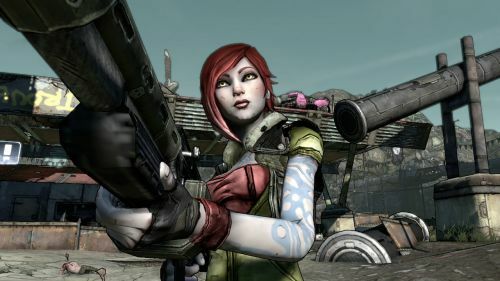 That's a lot of Borderlands, and it's a lot of seriously fun online co-op shooting and gun grabbing, too. More BL-related goodies will be unveiled on June 30th. The bundle runs until Tuesday, July 7 at 11 a.m. PT.